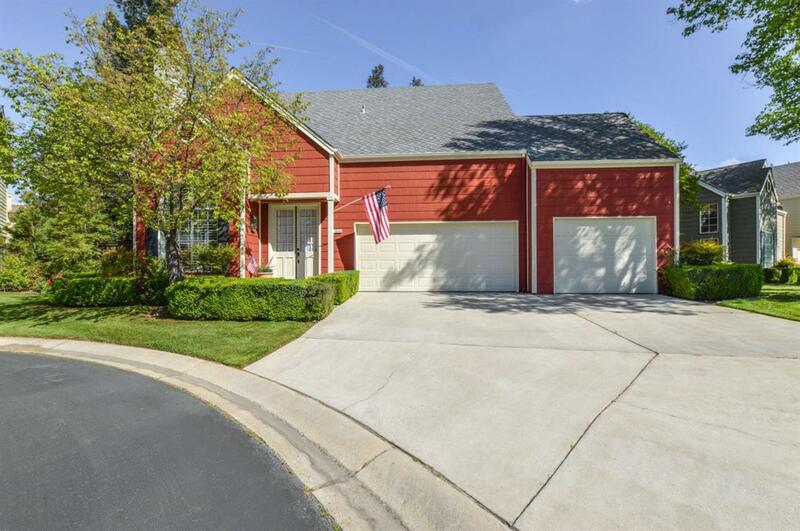 Hard to find 4BR/3.5BA with Two Master Suites on both first floor and second floor & oversized cul-de-sac corner lot. 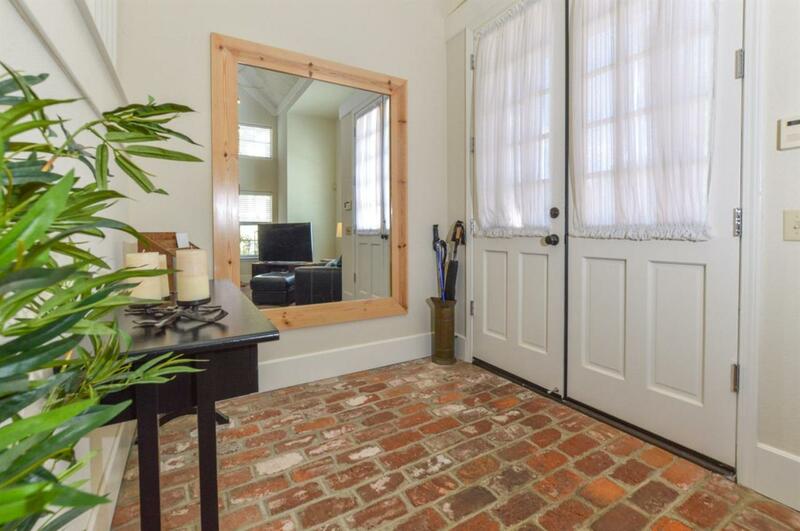 Upon entry thru double doors, you'll be captivated by the towering ceilings, beautiful chandelier & brick fireplace in the living room & open feeling looking through to the spectacular park-like backyard! Huge Master Suites & spectacular bathrooms offer walk-in closets, dual sinks, separate tub & shower & new tile flooring. Gourmet kitchen has rich cabinetry complimented by tile counter tops, white appliances, refrigerator & hardwood flooring. This immaculate home has everything you need, new tile flooring in bathrooms & laundry, new hardware, crown molding, custom baseboards, ceiling fans, vaulted ceilings, French doors, security system, finished storage room & more. 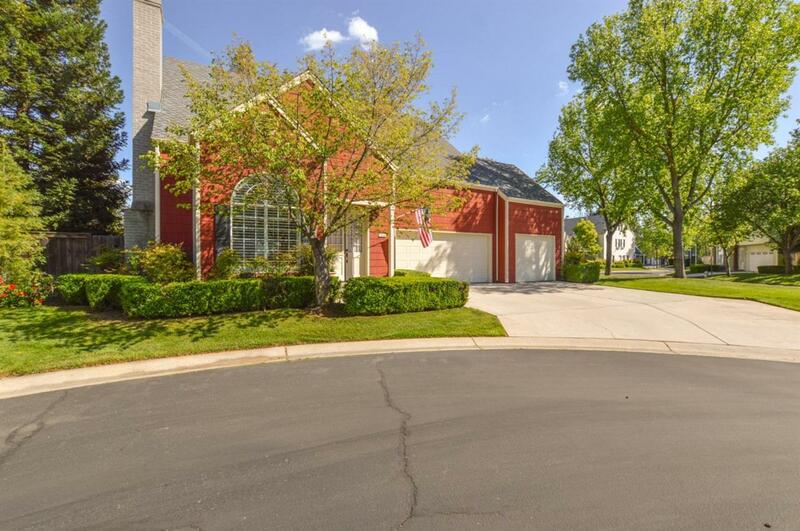 Serene backyard w/mature landscaping, spa, covered patio w/ceiling fan & bench, shed w/barn door. 3-car garage w/workshop area & built-in storage. 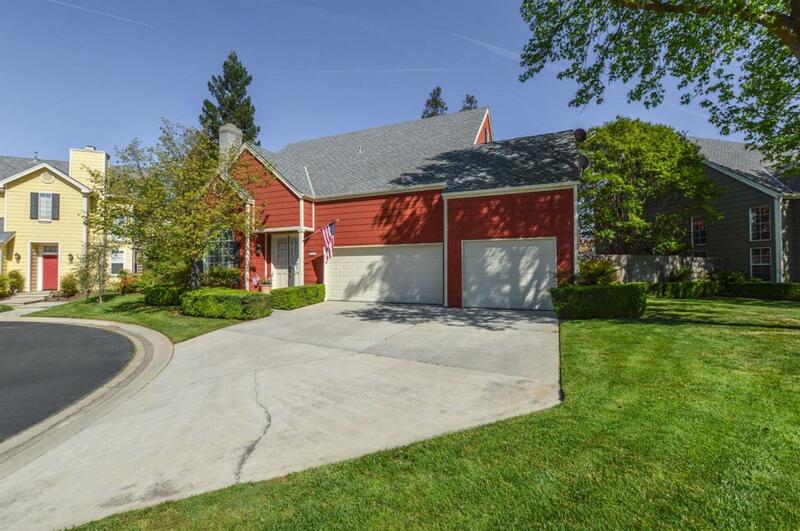 Walking minutes to Woodward Park & Clovis West High.